On the road to Santa Gertrudis you will find Sluiz. You can’t miss it, you will see grassland with blue cows on it. Sluiz is a lovely shop, you have to visit it! Every time they have a new theme with how they decorate and style the shop. 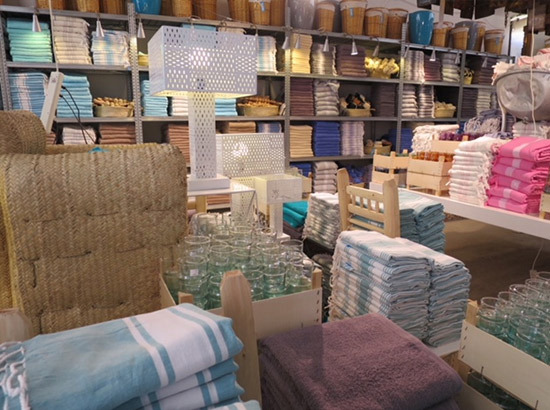 You can find all kind of products over there, from fashion to home decoration, hammam towels, and food. You can eat there as well, so you can take all your time to look around. Sluiz stands for beautiful and exciting products that make your lifestyle colorful. It’s a adventures and magical place, another experience and inspiration. And that’s true. You can’t just drive by and don’t go in. By now it’s grown into a worldwide fashion concept. But the story behind this family is very interesting. 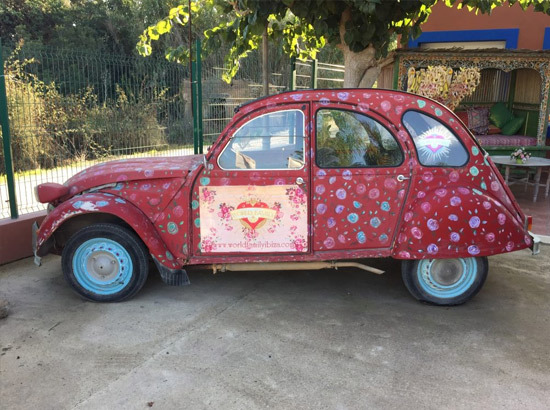 Alok and Merel started at a caravan on the beach of Benirras. They didn’t own much. 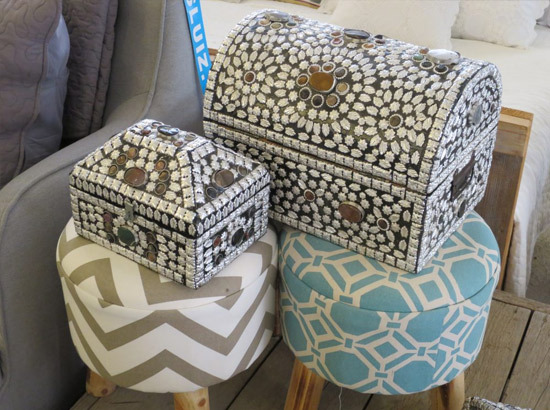 Merel started designing bags, and they sold very well at the Las Dalias market, and her designs grown into their own fashion label at the end “World Ibiza Family “. Everything is made by hand and not a single bag is the same. So you always have a unique one. The bags are inspired by the travel experiences Alok and Merel got buy traveling around the world with their 6 kids. 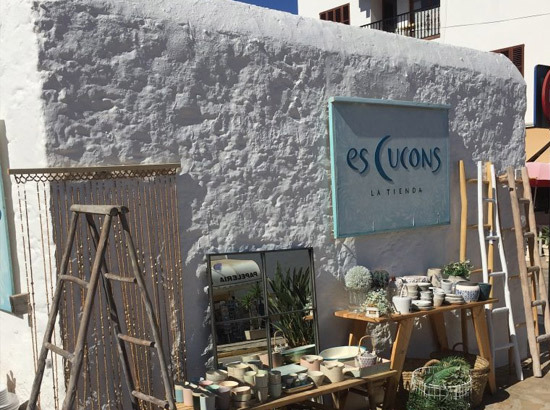 You can find their shop on the road in direction of Sant Joan de Labritja. And they are still on the Las Dalias Hippy Market. The Sal the Ibiza ( salt ) is harvested in the nature reserve “Parc natural de ses Salines d’Eivissa on the south side of the island. Also nice to visit some time and besides that you will find the beautiful beaches Playa de Ses Salines and Playa dés Cavallet over there as well. So you can combine it with a beach day. 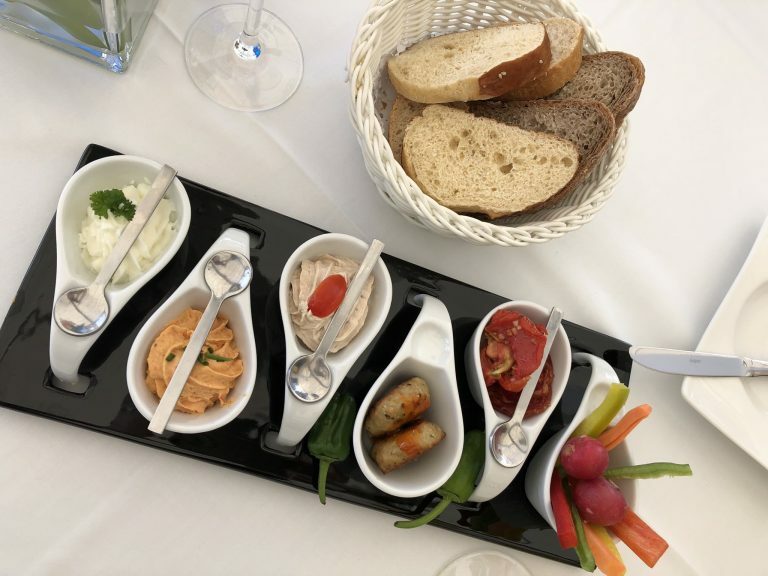 But back to the subject; Sal de Ibiza is a line of table salt products, all made of 100% sea salt of the highest possible quality. It contains no additives or preservatives, and it doesn’t suffer any form of refinement other than slow drying under the sun and gentle grinding in ancient stone mills, enabling to retain its more than 80 vital minerals and trace-elements. 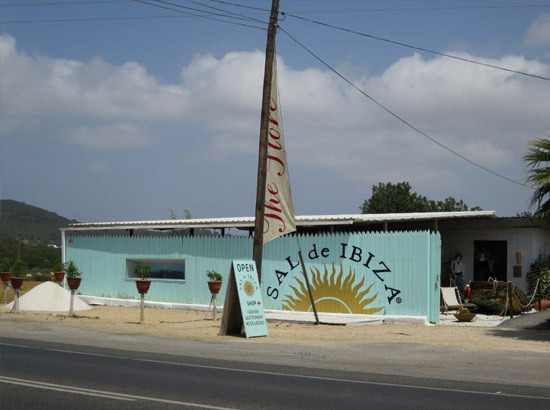 You can buy the products at different places on the island and there are two Sal de Ibiza shops on the island. 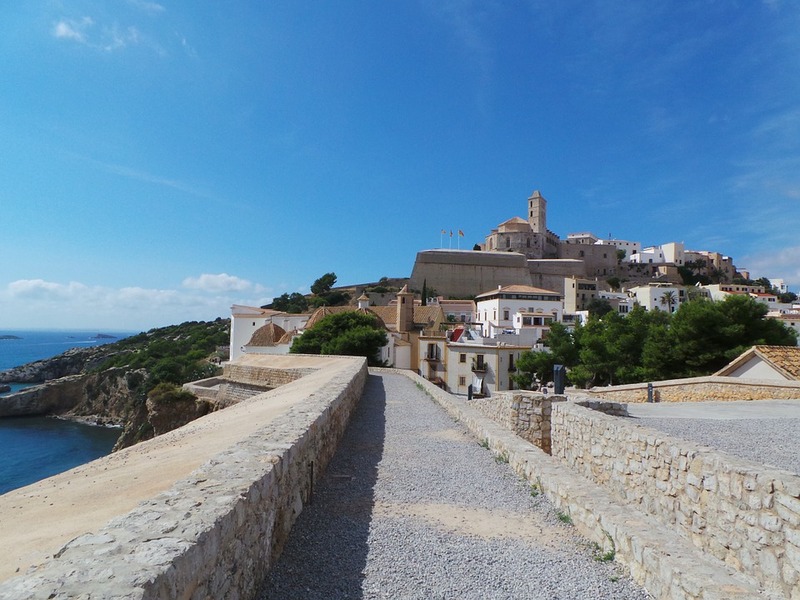 One on the road from Eivissa to Santa Eularia and the other on the road from Eivissa to San Josep. 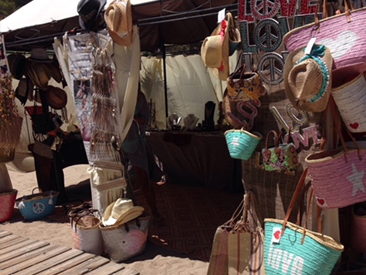 You will find this cute shop at Santa Gertrudis. They sell fashion, but also home decoration, nice towels, toys, byoux, shoes, soap, candles and lots of more beautiful things. It’s very joy full to walk and look around at this shop with a complete own style. 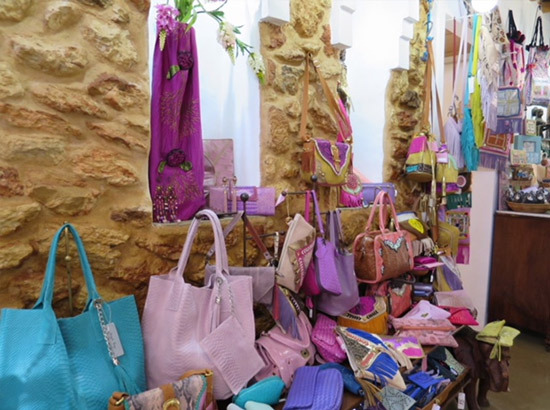 This shop is at Santa Gertrudis as well and is born out of love from the founders for handcraft and gemstones. But they also sell fashion, bags ( lovely bags ) and byoux. Also this shop gives a lot of pleasure to walk around because of their styling. You have to look at the stairs ( or under the stairs ) there are beautiful little rock stones with a little waterfall. And i’m sure you can’t walk out without buying something.